Looking tired and having dark under-eyes can have a huge impact on your overall image. Hollow eyes can be genetic, or due to environmental factors such as sun exposure. 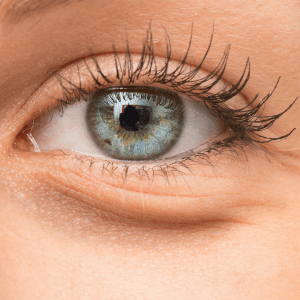 Volume loss due to aging can cause the appearance of lines or depressions around the eyes. 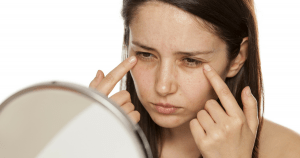 In some cases, under-eye fillers can be used to enhance the hollow area under the eyes known as the tear trough, a depression where the eyelid skin meets the cheek skin. Dermal fillers, also known as facial fillers, are injected into the face to plump up fine lines, wrinkles and hollow eyes. Fillers can also be used to plump the cheeks as well. While typically it is not possible to completely stop the natural process of aging, fillers can function to slow the process in appropriate candidates. Fillers are essentially used to hide early signs of aging and can be used for facial rejuvenation. It is important to consider that although facial fillers can help in many aspects of the face, they cannot perform miracles. In some cases when a patient desires more dramatic results, surgical procedures as fillers may not deliver the most optimal changes. It all depends on the depth of wrinkles, creases and under-eye circles. Fillers can be a solution for a variety of issues. They are safer and less invasive than surgery. The most critical advantage to under-eye fillers is their cost. They are very cost-effective compared to surgery and may help put off surgery in the long run. While fillers do have some risks, they are generally less than surgery. This can be appealing for individuals who are worried about recovery time and want to eliminate potential dangers of surgery. Bruising, swelling and injection site discomfort are the most common concerns, and they usually resolve quickly. It is important that you do not take any blood thinners or anti-inflammatory medications for 10 days before any type of injectable treatment. With fillers, the results are noticeable right away, which is an important factor for those who want an immediate change. Results can be exaggerated early on because of swelling. Some lumpy bumpiness is common. As swelling goes down in the first week, the fillers absorb moisture from the body, which tends to soften and even them. Gentle massages can sometimes help as well. The most significant factor to consider regarding fillers is that the results are not permanent. Typically, the effect of fillers lasts for a duration of six to 24 months depending upon the type of filler. Fillers are individualized to the patients needs. In our own practice we generally start off with smaller amounts as we learn how much filler achieves the look the patients is seeking. More can always be added. We tend to start with fillers that have a shorter duration and then progress to longer lasting fillers once we are content with the results. Because the skin around the eye is thin, softer fillers are often used in this area. 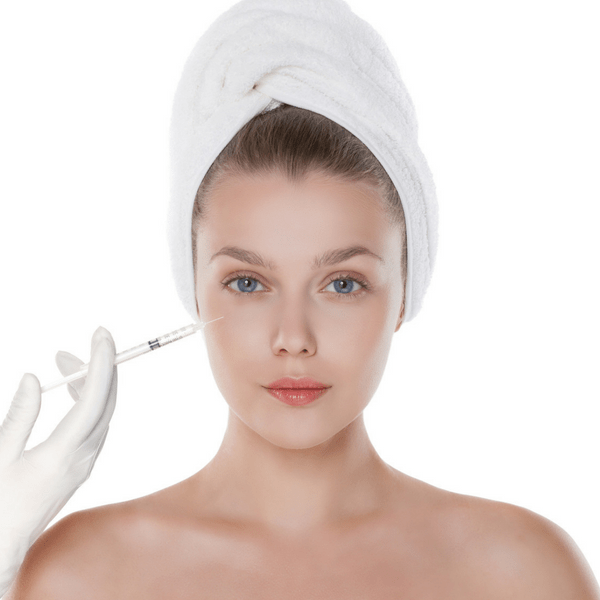 In many patients, Botox can be helpful outside the eye to help with fine wrinkling, known as crows feet. Some patients will benefit from both fillers and botox. If you are considering under-eye fillers, it is important you do a consultation with a professional surgeon. This will give you an idea of the changes that will take place after fillers, as well as post-treatment guidance. Contact Dr. Tattelbaum today to get started.